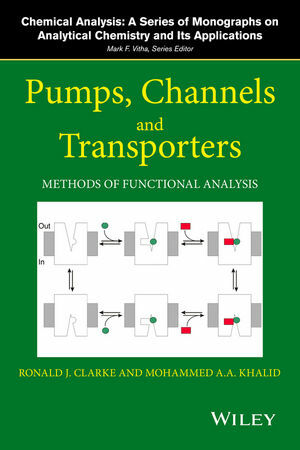 Ronald J. Clarke, Ph.D. is an Associate Professor in the School of Chemistry, University of Sydney, Australia. In 2010 he was awarded the McAulay-Hope Prize for Original Biophysics by the Australian Society for Biophysics. Mohammed A. A. Khalid, Ph.D. is an Associate Professor in the Department of Chemistry, College of Applied Medical and Sciences at Taif University, Turabah, Saudi Arabia.